Hey guys, Hows the new year treating you? 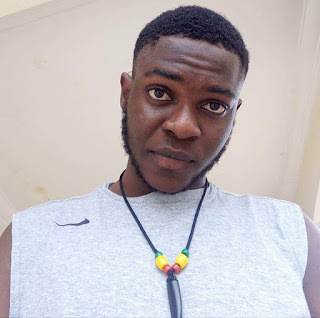 Its been nice down here....Alotta hustle spirit you know, I hope to buy my first car this year (Not a so expensive one tho) and get some gadgets like my DSLR camera, An Apple laptop and a face cam for my YouTube channel, so you see...I have to work hard with alot of sleepless nights. What do you plan to achieve this year? Get up and work for it! And trust me you will achieve it all. Believe in your self!! Back to the topic of today, I taught about writing this two days ago just to address a little confusion amongst us about skin lightening soaps. I have meet so many people who have said skin lightening soaps don't work at all, But i know they work and I've seen the wonders they do, Just that certain things tends to work for different people. Skin lightening soaps can come in liquid shower creams or bar soaps. These soaps are often made by brands who already have a lotion that you will be applied after using the soap. For example, Rapid white soap has in its paper pack that it best work when used with rapid white moisturizing body milk, That's how it goes. Using the both product just help boost the process. The weather condition of the place you live might affect the way skin lightening soap works. The sun contains skin darkening rays which can slow down any skin lightening process. 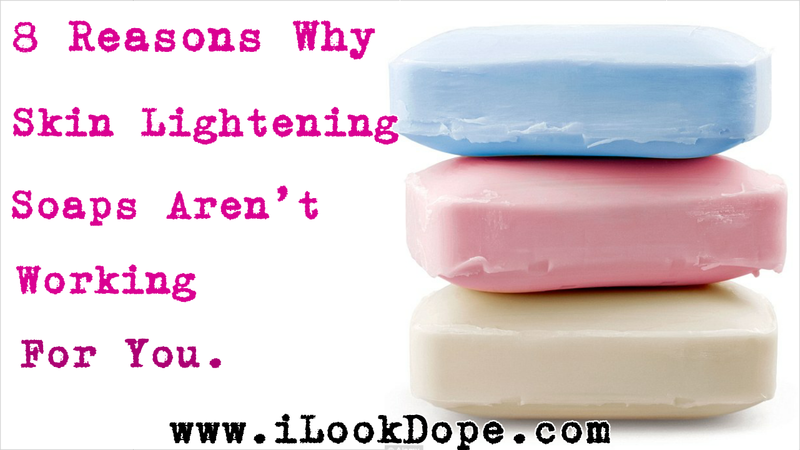 A cooler environment is a better one for skin lightening soaps to work. Sometimes we can become very curious. You have to give it some time. I have constantly used a skin lightening soap for straight up 3 months and could tell it really worked. Maybe you just have to give it some time for real. There are alot of compromised, fake and pirated skin lightening product in the market, Especially when it comes to soaps. Maybe you ended up buying the fake one, I have sometimes used a soap and it worked well and then bought my second pack of it and it was awful. Just mind the place you buy your cosmetics. You have to help the soap access your skin properly. Some soaps always writes on the pack " LEAVE ON SKIN FOR 3 - 5 MINUTES BEFORE RINSING". This is a very important fact and must be put to practice. This one is much more common. A skin lightening soap can work for some days and then stop working completely. Our skin can get immune to skin lightening effect. If you are very much darker, It becomes somewhat impossible for skin lightening soaps to be active on you. Melanin is the pigment of the skin that makes you dark. If you have much of it using just a skin lightening soap wont work, Although it might just brighten you up. Most skin lightening soaps works as an exfoliator. They help cleanses the skin removing dead skin cells before application of a skin lightening lotion, So if you use just a skin lightening soap without a skin lightening lotion it might not lighten you but just remove dead skin cells. Lol, Yes my dear. You might have gotten some shades lighter and you don't notice. So try your best to be observant. Take note of your skin before using the product and after. THANK YOU FOR READING AND I HOPE THIS WAS HELPFUL. IF YOU HAVE QUESTIONS DROP THEM AS COMMENTS BELLOW.